If you frequently find yourself out on the road, you probably have a 3G, LTE, or 4G dongle you use to keep your laptop connected to the internet. But, that connection only works for your laptop. However, thanks to the Connectify Hotspot, you can turn your laptop into a wireless wifi hotspot that allows you share a 4G dongle (or your mifi, 3G, or LTE dongle’s internet connection) with all of your other devices. 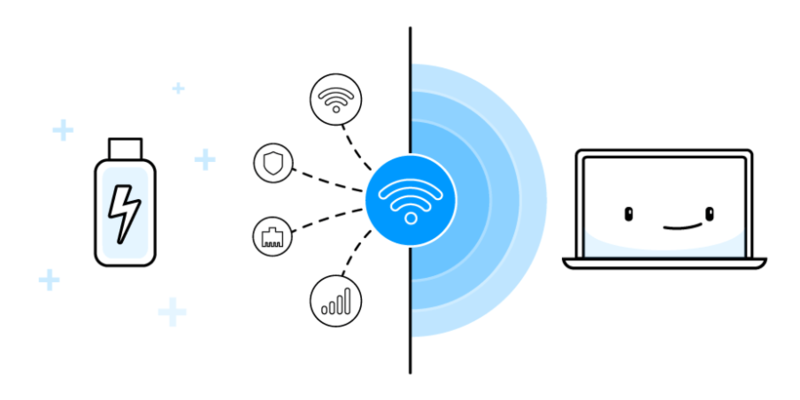 When you upgrade to Connectify Hotspot PRO or Connectify Hotspot MAX, you are able to share your Windows computer’s mobile broadband connection with any wifi-enabled device. You don’t need any technical skills. You can share your connection with the click of a button. You don’t need any extra equipment or cords. All versions of Connectify Hotspot allow you to set up a secure connection by giving you the power to name your hotspot name or SSID (you can even include emojis) and create your own password using standard protocols. Your laptop becomes a wifi hotspot. With Connectify Hotspot PRO or MAX you also get the added benefits of being able to set up a firewall for additional security, including the ability to block websites. Connectify Hotspot allows you to share your 3G or 4G mobile broadband connection with everything from other laptops to iOS and Android mobile devices to even your Chromecast. 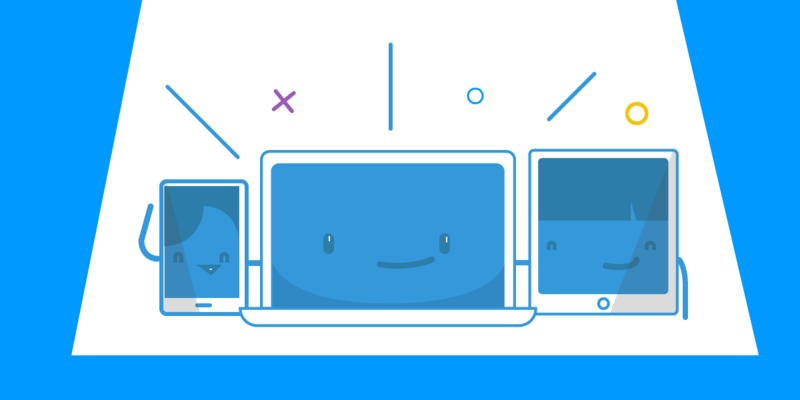 We want to make sure you are able to stay connected with all your devices on your terms. Why should you Turn your 4G dongle into WiFi Access Point? Seasoned travelers know that reliable wifi just isn’t available everywhere. When you absolutely have to stay connected, your best option is to share a 4G Dongle with Connectify! You want the ability to share your connection with friends or family without having to carry around another device (such as a mobile hotspot device from a wireless carrier) with all of its cords. You need multiple screens with internet connection to get your job done, and wifi is not an option. With the Connectify Hotspot, you always know that you have options. Whether you need to make sure your entire team can share your mobile broadband connection or you just want to be able to stream videos while putting the finishing touches on your presentation, the Connectify Hotspot makes sure you can always be connected, even when wifi isn’t an option. Your 4G / LTE dongle is not only for your laptop – you can now share the Internet with all your devices, family and friends. Download Connectify Hotspot FREE now – no account is necessary!